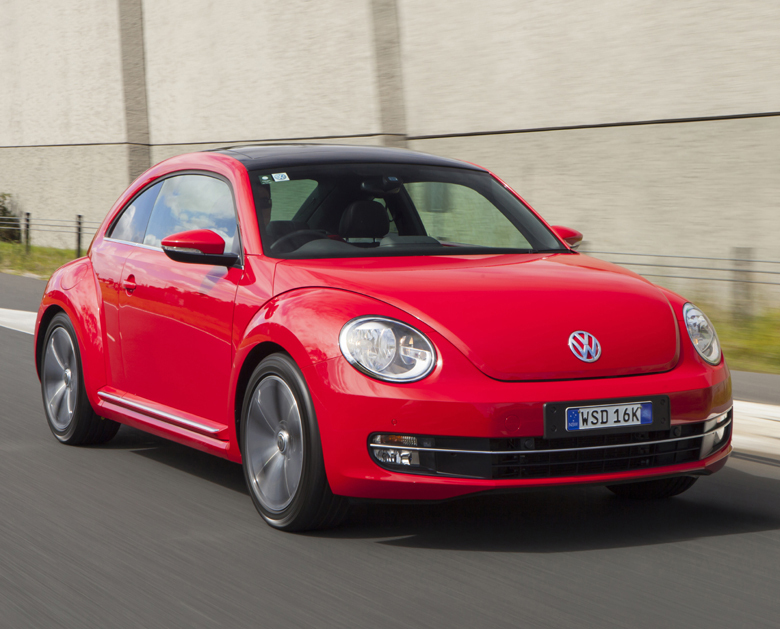 When the Volkswagen Beetle makes its comeback, it should be a lot nicer for the environment. Speaking to Autocar, Volkwagen spokesperson Herbert Diess said the next Beetles would most likely be electric and they they could also feature rear-wheel-drive. “If we wanted to do a Beetle, electrically it would be much better than today’s model, much closer to history,” he said. He also noted that a new electric beetle with rear-wheel-drive would be much more like the original that was released in 1939 than the past few iterations have been. According to Jalopnik, VW has been ramping up its electric car efforts. They have even confirmed production of an electric mini-bus.